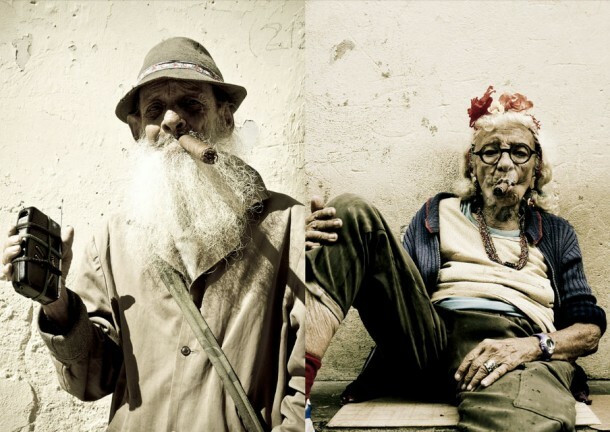 Raquel Olivo is a Los Angeles-based photographer whose portfolio spans the worlds of fashion, music and advertising. 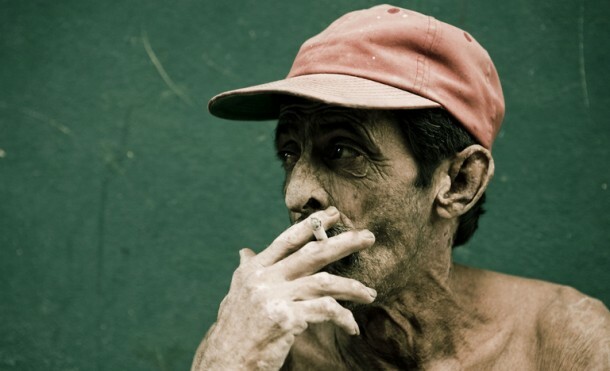 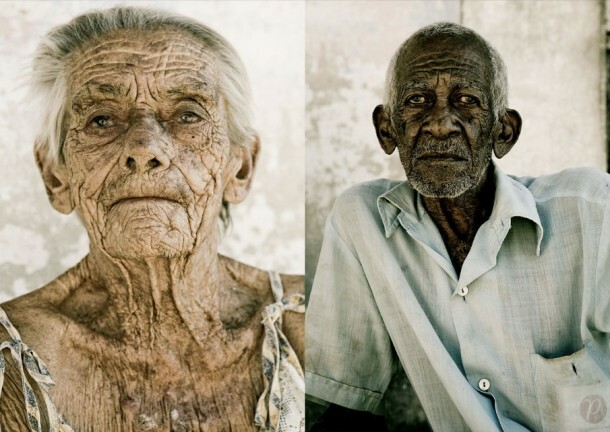 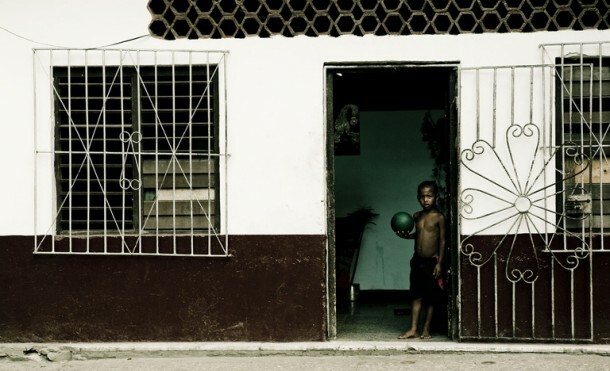 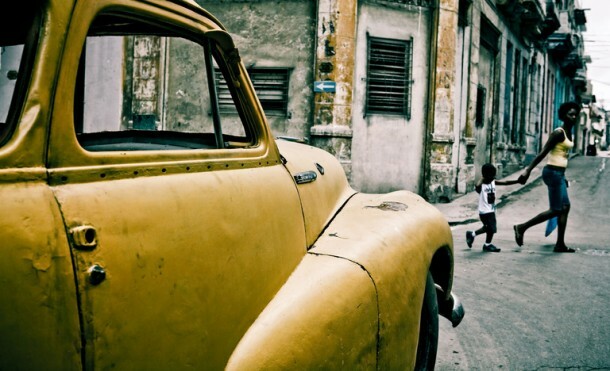 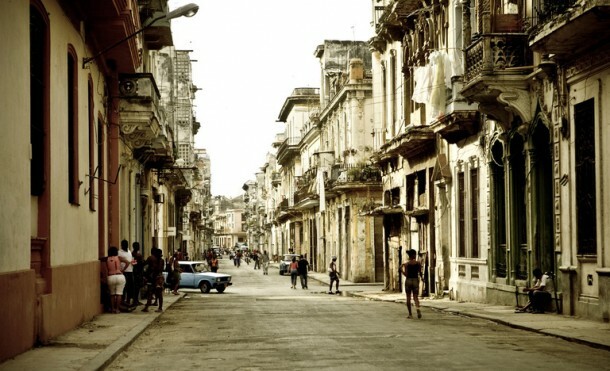 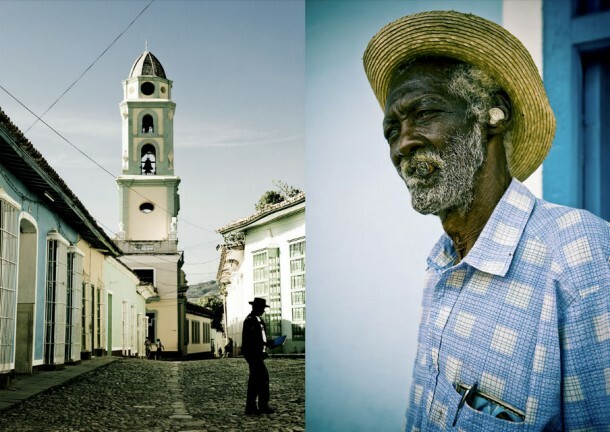 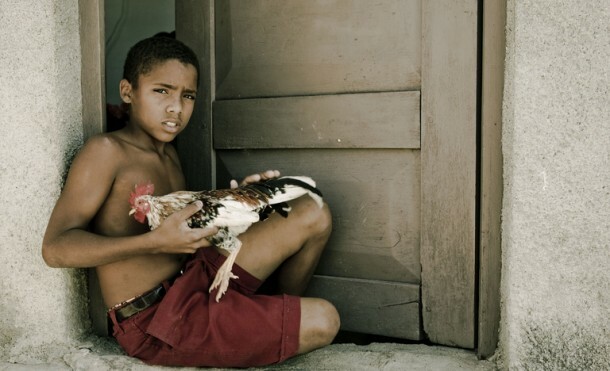 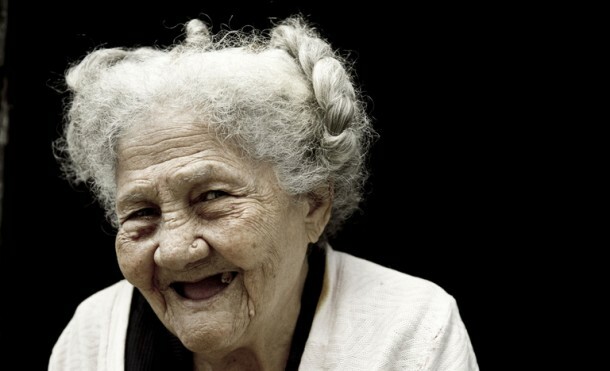 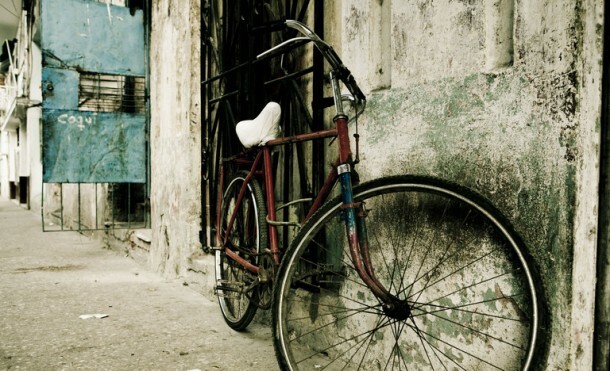 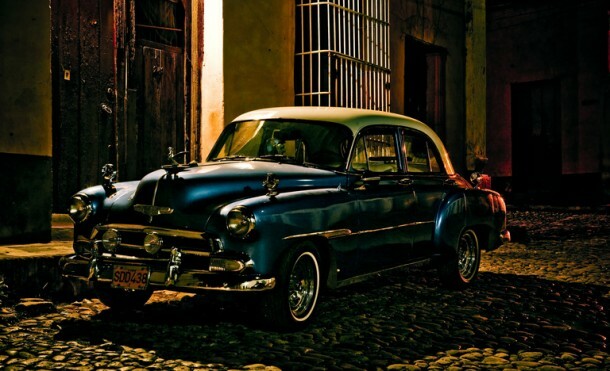 I was recently taken by some of her personal work, particularly her pictures of Cuba. 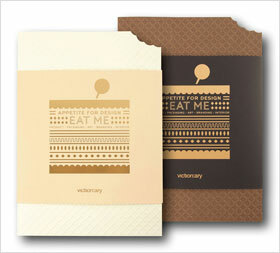 I’ve included a few selections below, you can view many more at her website.